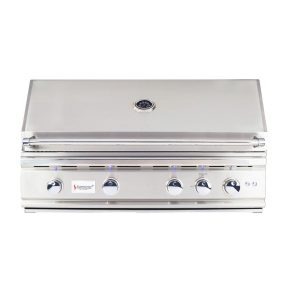 The SUMMERSET SIZZLER BUILT-IN GAS GRILL – 32″ is the perfect addition to your outdoor kitchen. The 795 sq. in. cooking surface gives you plenty of space to grill for your friends and family. 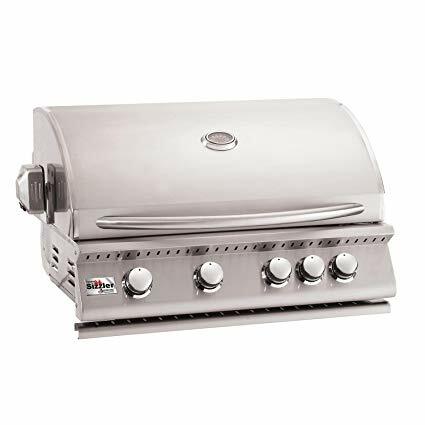 This grill is made from 304 and 443 stainless steel. 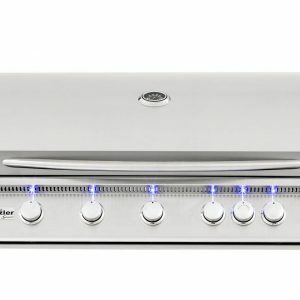 It also has a limited lifetime warranty giving you peace of mind. 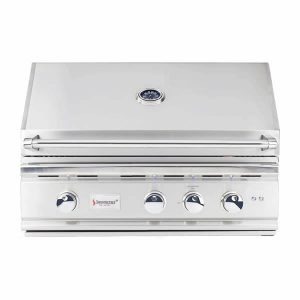 The SUMMERSET SIZZLER BUILT-IN GAS GRILL – 32″ can produce up to 48,000 BTUs and the stainless steel U-tube burner ensures that there are no cold spots on your grill. Propane and natural gas options are available allowing you to select the option that best fits your needs. 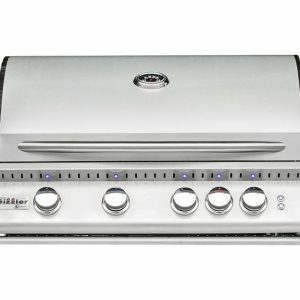 You are going to love grilling up delicious meals for your friends and family using this state of the art grill.